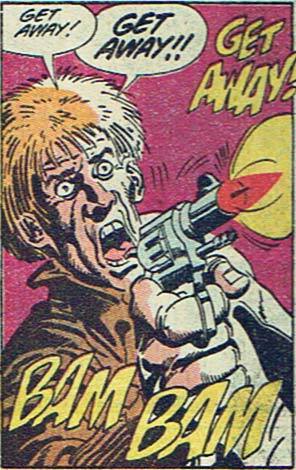 ← Random Panel: What indeed, Alfred. What indeed. um, Jeffrey, why are you asking an ugly *guy* for a date…? forget that, why you asking a guy? That’s no man, that’s a lady, baby!